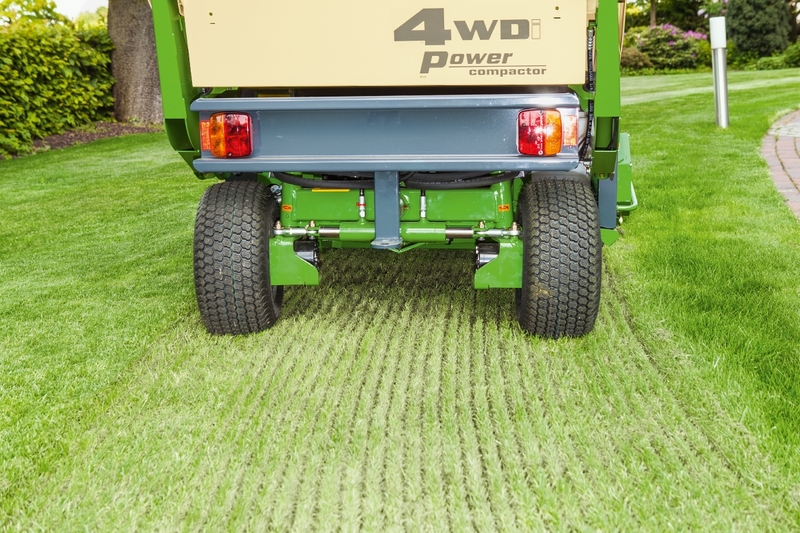 The Amazone Profihopper is the perfect all round machine for domestic and commercial lawns, golf courses, parks, football pitches, bowling greens, cricket grounds, rugby pitches and paddocks. 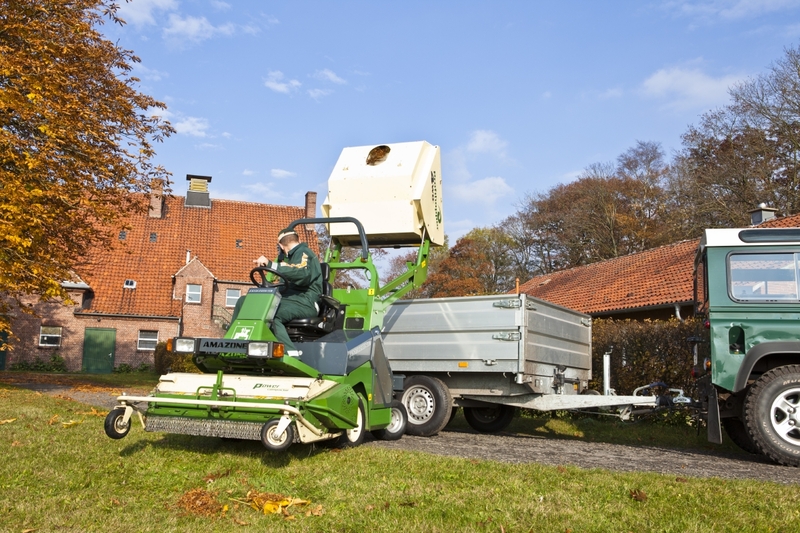 The self-propelled Profihopper has a 1.25m mowing / scarifying unit at the front of the machine. 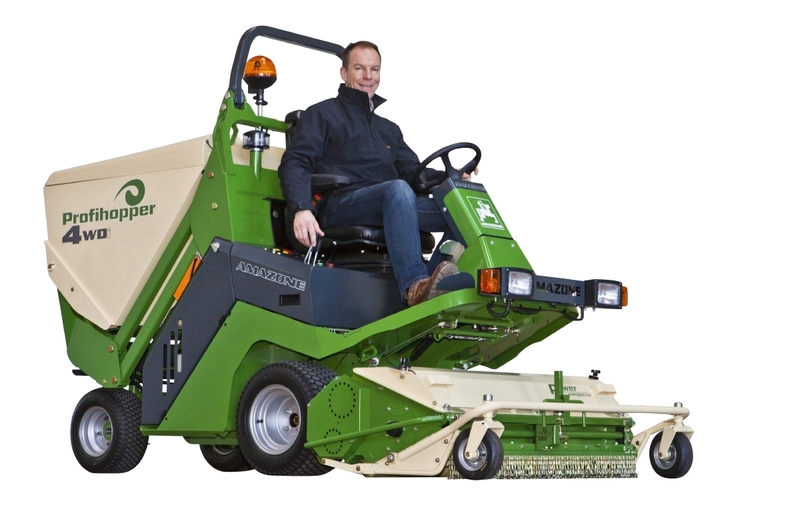 Thanks to its unique collecting and compacting system the Profihopper is superb at dust-free collection of grass and debris from mowing or scarifying in one pass, in nearly all mowing conditions. In one process the material is cut, scarified, or both, collected and compressed into the hopper which can hold a 1000 litres of waste before its needs emptying. Stripes Lawn Care’s Amazone Profihopper is available to hire with an operator on a daily or weekly basis. This multi-tasking machine can potentially cut down on labour costs and help reduce capital expenditure. We have recently taken delivery of two new sprayers from Vitax Amenity Supaturf. 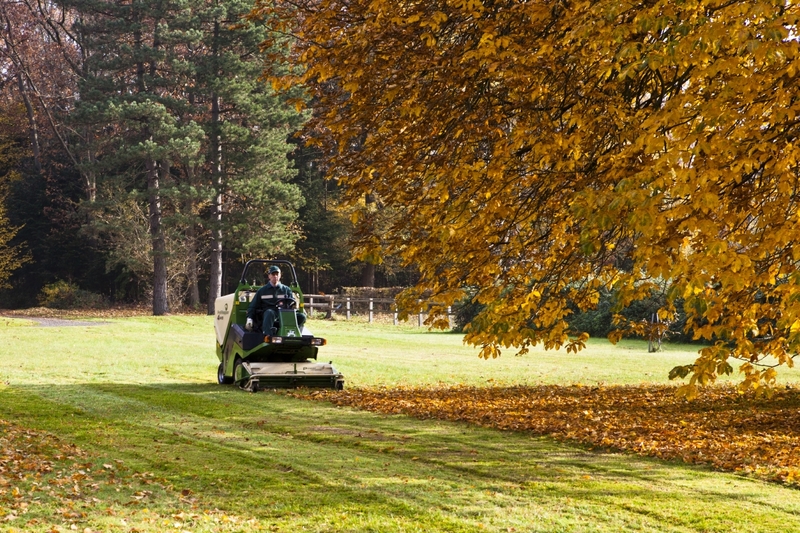 The EvenSprey Pro is a battery powered, pedestrian operated spray machine designed for accurate application of liquid fertilisers and other turf treatment products. 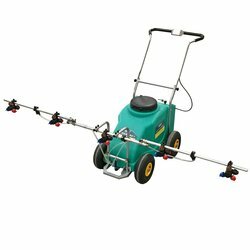 This Sprayer is a massive improvement on the 300 series models we have been using, we now have a 2.5 metre spray width, with 5 nozzles which can be individually shut off, meaning we can spray a 40com strip of lawn if we need to, also we now have a 50 litre tank so we can spray approximately 1000m2 before refilling. 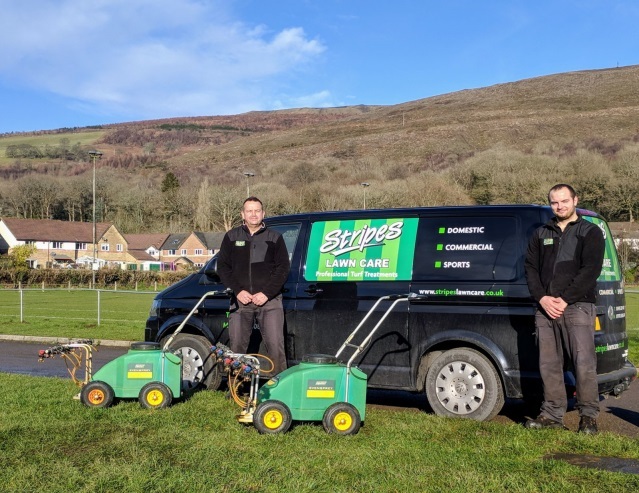 We are not aware of any other Lawn Care companies in South Wales who have invested in these machines, yet another reason to choose Stripes Lawn Care.